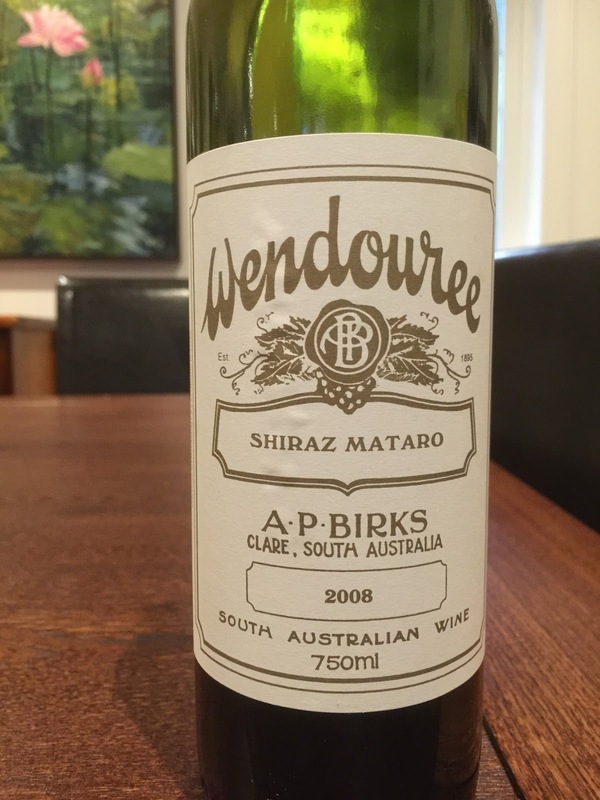 I would conservatively suggest that this wine from benchmark producer Wendouree has another decade on it before I would approach it again. A blend of shiraz and mataro (is mourvèdre only called mataro inside of South Australia? ), the 2008 vintage has aromatics of plum, spices, deli meats, licorice and leather. The palate is full bodied with great length and depth, with flavours of licorice, plums and baking spices. An outstanding release.